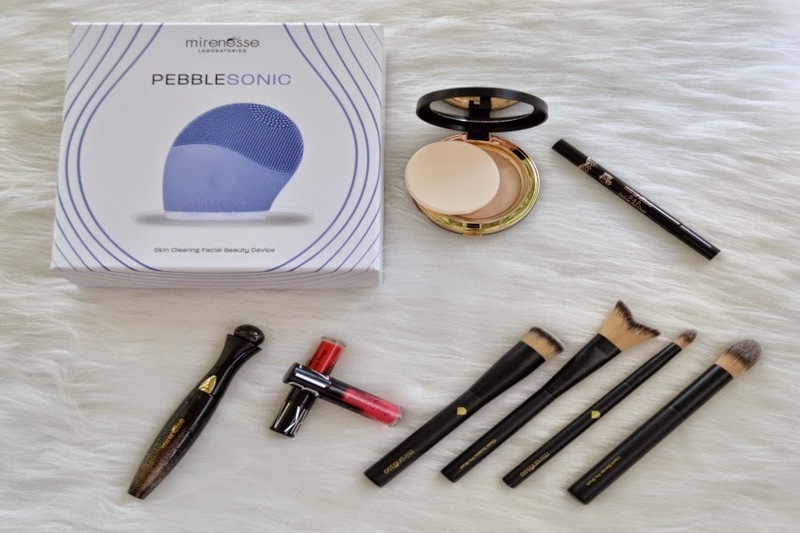 About 2 years ago, I was obsessed with Mirenesse products. Obsessed to the point that I think I may have actually had more products than the Mirenesse warehouse!! I ended up going on a Mirenesse ban and didn't purchase anything for about a year and a half while I tried to use up what I had. Over the last 6 months, I've fallen off the wagon and have again become obsessed with them! 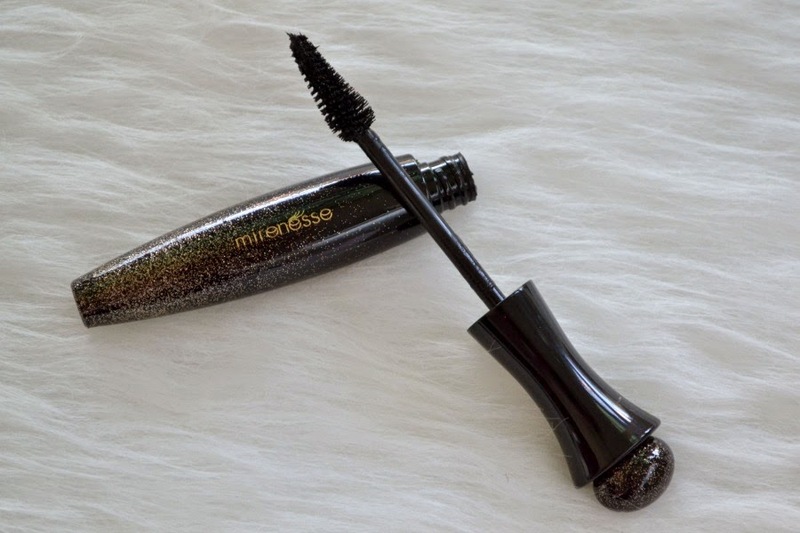 In 2014, Mirenesse released a LOT of new products. 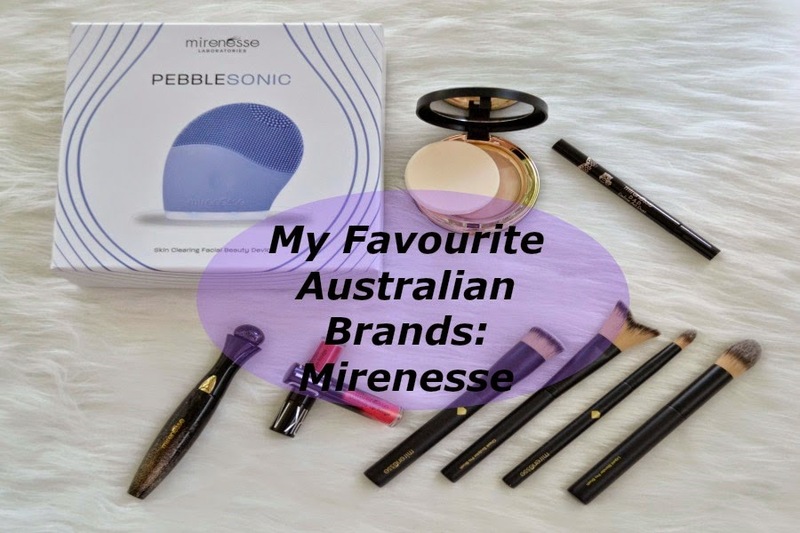 While some brands are happy to just re-release the same products in new colours or packaging and call it a day, Mirenesse are always trying to create new and revolutionary products. Here's some of the new products released in 2014 that I bought. 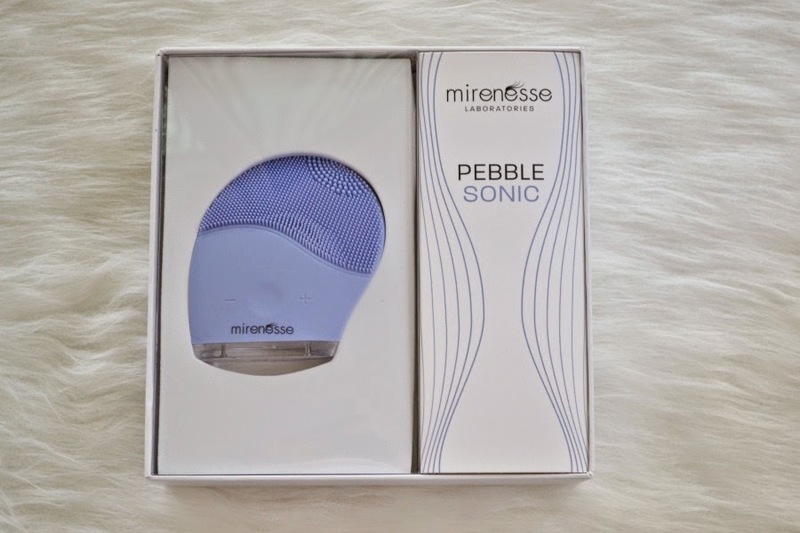 The Pebble Sonic Skin Clearing Facial Beauty Device looks very similar to the Foreo Luna cleansing brush. It has a silicone "brush head" and lasts up to 300 uses with each charge. It also comes with a 10 year guarantee. It had been on my want list for a while, but since I already own the Clarisonic and a few other cleansing devices, I couldn't justify the price of $169 for something I didn't need. But when they had their countdown coupon on (where it starts at 90% off and lessens every hour or so) I couldn't help myself. Luckily my daughter had woke me up early that day, so when I put it in my cart it was 80% off, I couldn't pass it up!! I haven't used this enough to be able to comment on it yet, but will post a review in the future when I've used it long enough to see results. The Secret Weapon Supreme 24hr Mascara is their newest mascara. I'm a huge fan of their original Secret Weapon Mascara, so this one had a lot to live up to. Sadly, while it's a good mascara, it just wasn't as fantastic as the original for me. I think the main difference was the brush. The newer mascara has a brush that has a thicker base and a thin tip, while the original is a thin brush from base to tip. Because I have small eyes, I've found that using the new brush has made me smudge my mascara quite a few times. I also found that the new version seems a bit thicker and has thickened up a lot quicker since I've opened it than the original. Another new release has been the 10 Collagen Cushion Compact Airbrush Liquid Powder. Since I'm pale, I bought the lightest shade ("Vanilla"). 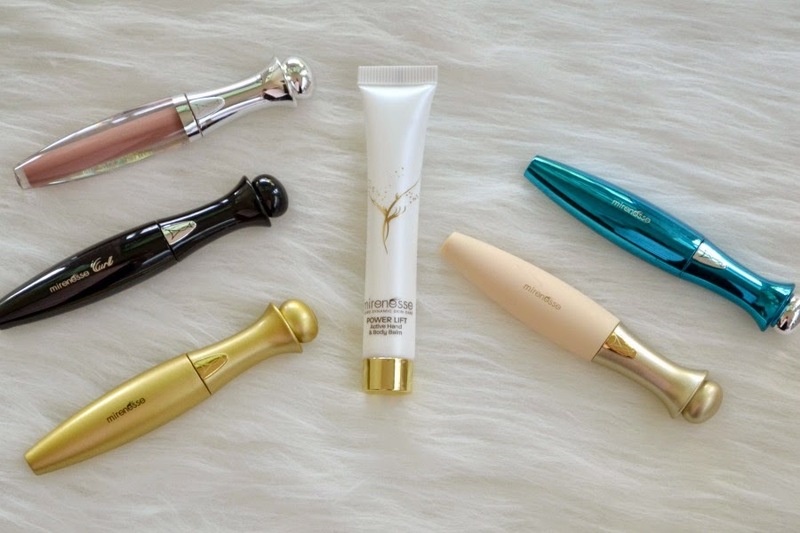 I've previously mentioned this foundation in my Best New Beauty Releases of 2014 here. It's a liquid foundation that's in a compact. You can apply it with the sponge that comes in the compact or I've also used it with my Real Techniques Miracle Complexion Sponge. I'm still yet to try this with a make up brush. I really love this foundation!! You can adjust the coverage and it builds up easily. I don't use it every day. Instead I prefer to use this when I'm needing more coverage. The packaging is fantastic, especially if you want to take it away with you. When I see this on sale next, I'm going to pick up another one (or three!). One of my new years resolutions has been to finally perfect the winged liner!!! I've been practising and am happy to say I'm well on my way to getting it right. I ended up buying their new D.A.D Define Art Duet Thick + Thin 24hr Liquid Eyeliner to see how effective it would be for a newbie like me. I've only used it once (as I seem to be doing well with gel eyeliners and an angled brush) but I did like the fact that it's double ended. I've used both ends and surprisingly found the thicker end to be easier to use. 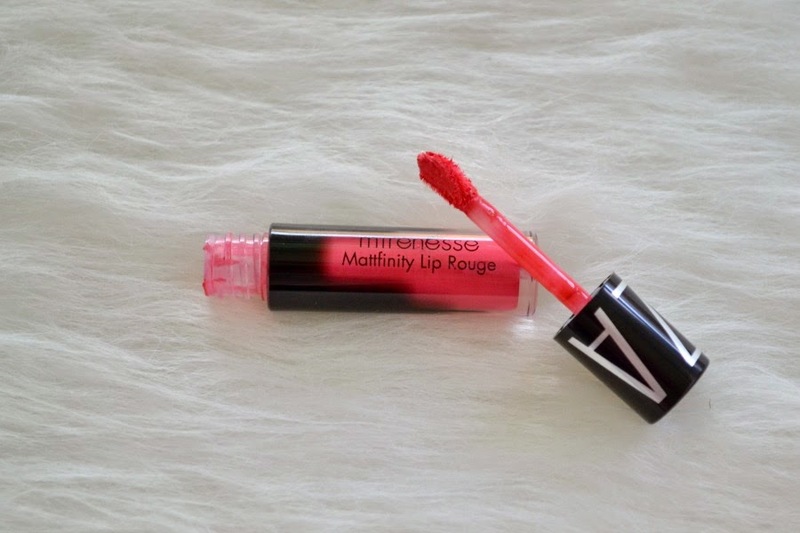 The Mattfinity Lip Rouge was released at the end of 2014 and I have 4 minis. I didn't want to spend too much on them, as there aren't many reviews of them, so I thought that the mini size would give me the opportunity to test out their performance and also be able to get a few colours at an affordable price. I have 2 reds and 2 pinks. I've only used one so far as I've been struggling with dry lips lately. I tried out "Ibiza" which is a slightly neon pink. While the colour is beautiful, it just didn't suit me but would look amazing anyone with bronzed skin. I did like the formula. It's long lasting and felt comfortable on my lips. I didn't feel like I needed to apply lip balm over it until about 4 or so hours after first applying it. When I ate, I did have some transfer, but surprisingly I still had a lot of colour left on my lips. I can't wait to try out the other colours. 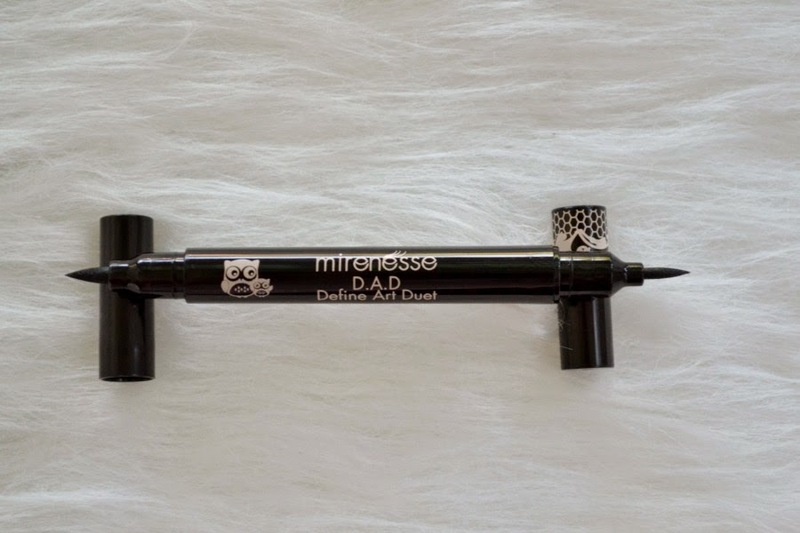 I have all of the Mirenesse brushes and was excited to see them release more face brushes in 2014. I have to admit, I'm not a fan of their eye brushes as I find they're slightly too stiff, but I ADORE their face brushes. 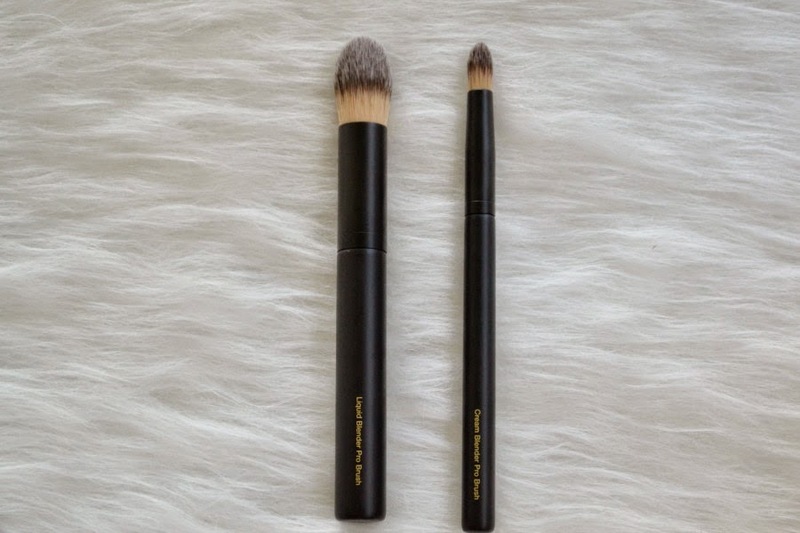 Their kabuki brushes are so soft and the Contour Sculpt Blush Brush was a life changer for me. 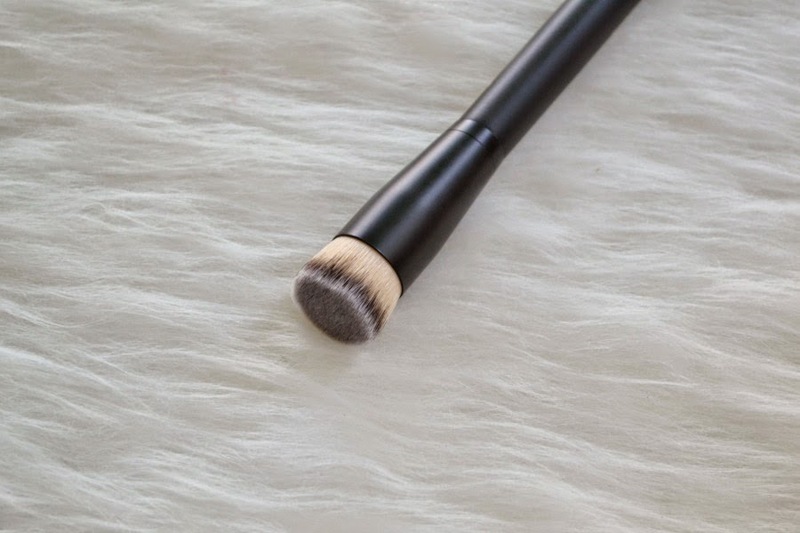 It was one of the first angled blush brushes that I ever used and I haven't looked back since. I won't use a typical blush brush ever again! They released 4 new brushes and the one that jumped out at me was the Cheek Sculptor Pro Brush. Firstly, it's unlike anything that I own. Its shape is so unusual and I think it's wonderful that they released this. And secondly, all of the new brushes are so soft and are a great quality taklon "hair," that is suitable for those looking for cruelty free brushes. The other brush that stood out was the Pore Perfect Pro Brush. I'm obsessed with buffing brushes and was excited to see this new addition. You can use it with both liquids or powders. It's smaller than other buffing brushes I own, but just as soft. 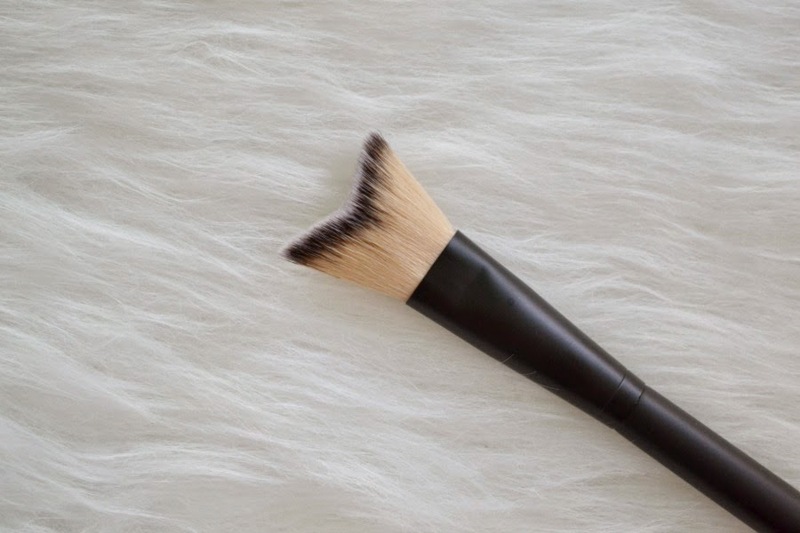 The Liquid Blender Pro Brush is a tapered brush which you could use to apply foundation or cream blush and bronzers. The Cream Blender Pro Brush is a mini version of the Liquid Blender. 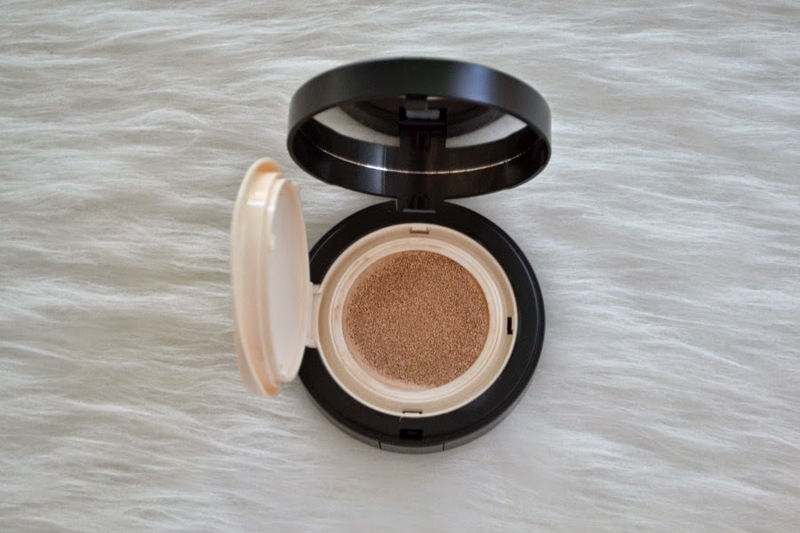 You can use it for concealing under your eyes or blemishes and precise contouring (on your nose). Because it's safe to use with cream and liquids, I want to try it out as a cream eyeshadow brush this week. One of the things that I love about Mirenesse is the fact that every day they have sales on. Everything in this post was on sale and I saved anywhere from 30% to 80%! Also everytime you make a purchase of over $40 (excluding shipping), you can pick a free gift. They constantly change their GWP and have some wonderful products you can choose from. Depending on how much you spend, you can receive between 1-4 free gifts. Here's some of the things that I've picked when I've got to the check out. Have you tried any Mirenesse products before? Which one is your favourite? Oooo I didn't know this brand is Australian! That cheek brush is the strangest thing I've seen! The other brushes look like something I would like to use. Isn't it so unusual! I haven't seen one like this before from any other brand either. 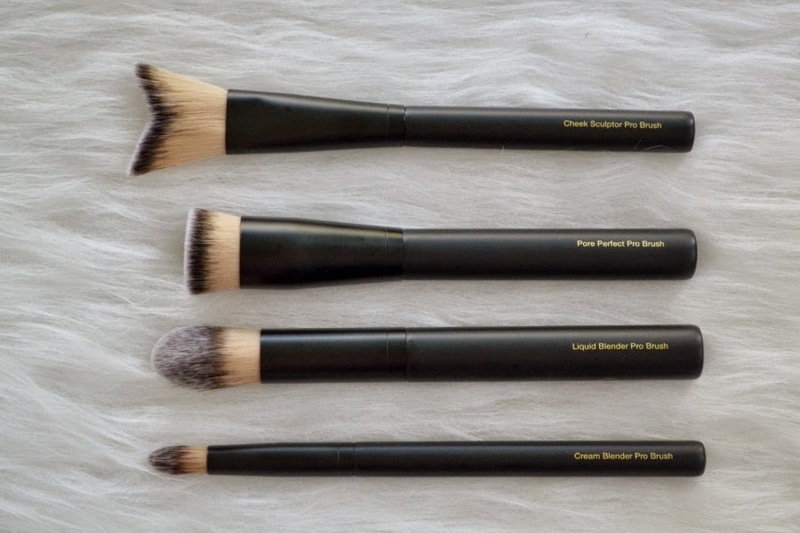 That Cheek Sculptor Pro Brush looks amazing! Its so weird I must try it!! !